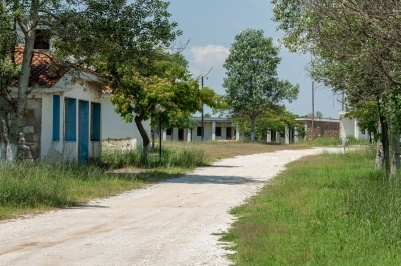 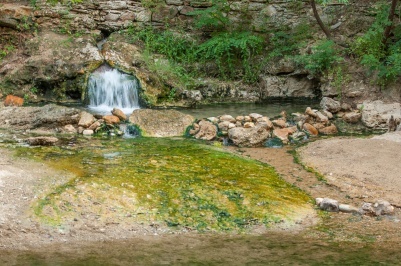 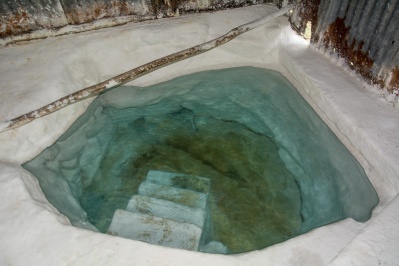 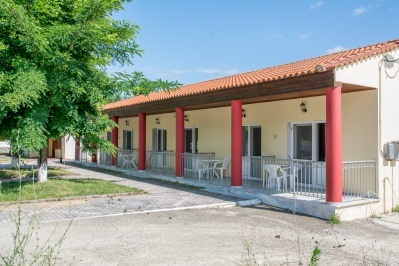 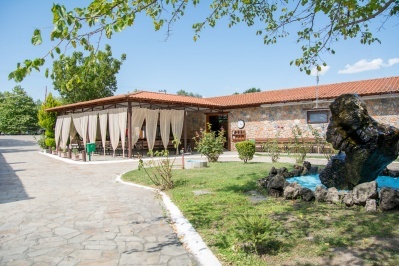 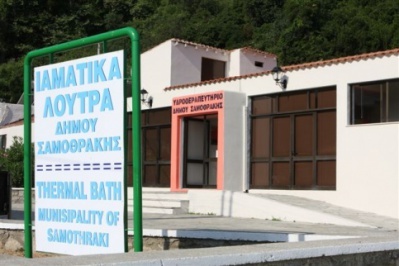 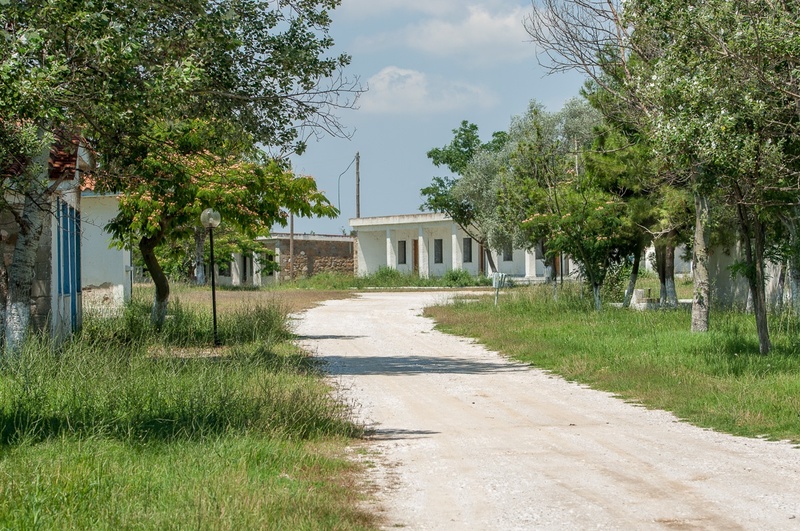 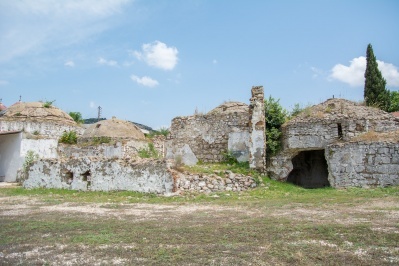 The Sanative Spring in Potamia (New Kessani) are located at the 20th km of the highway Xanthi - Komotini, in the municipality of Abdera, and operate from June to October. 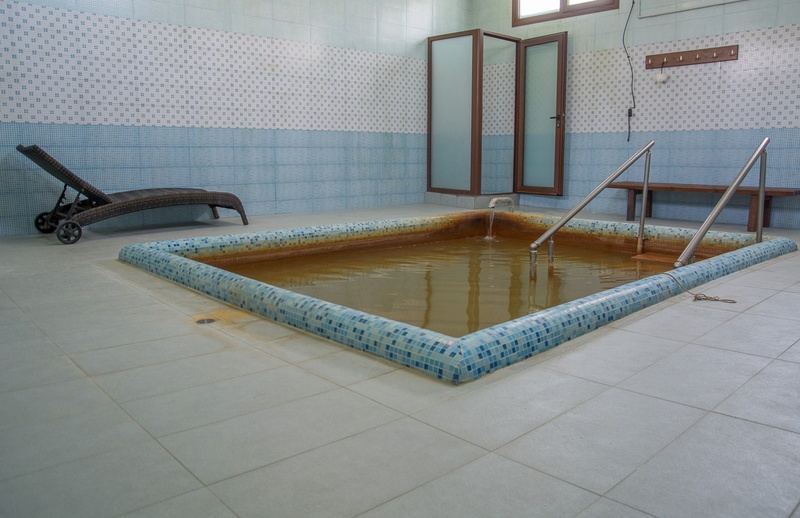 It is known for the treatment of chronic rheumatic diseases, gynecological diseases, neuralgia, neuritis, allergic dermatoses. 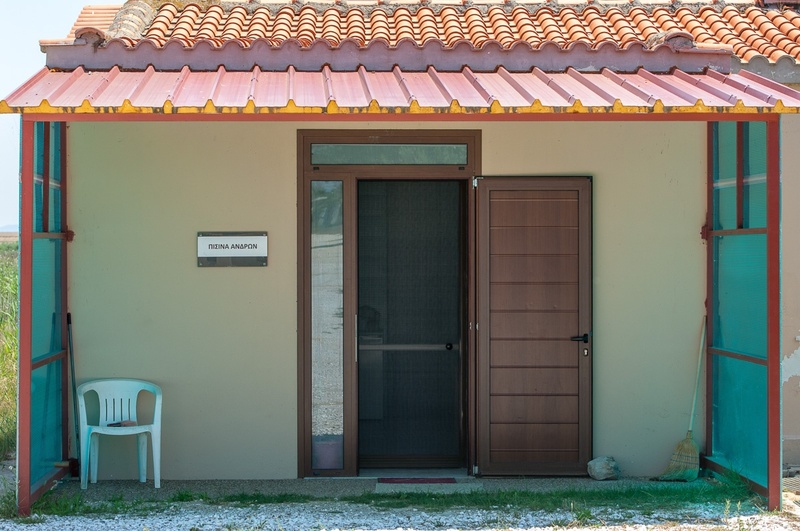 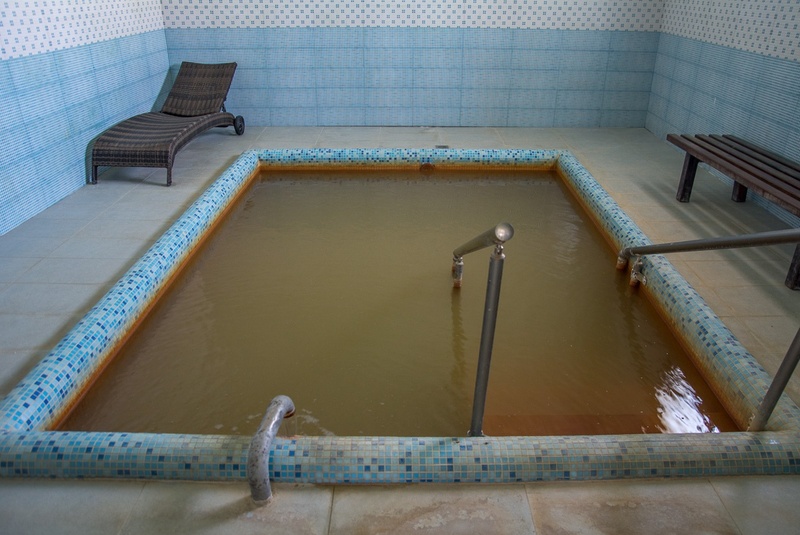 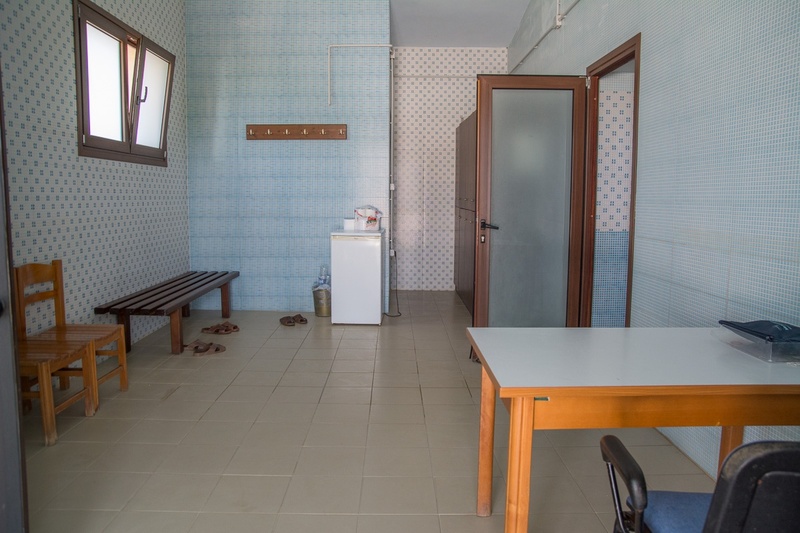 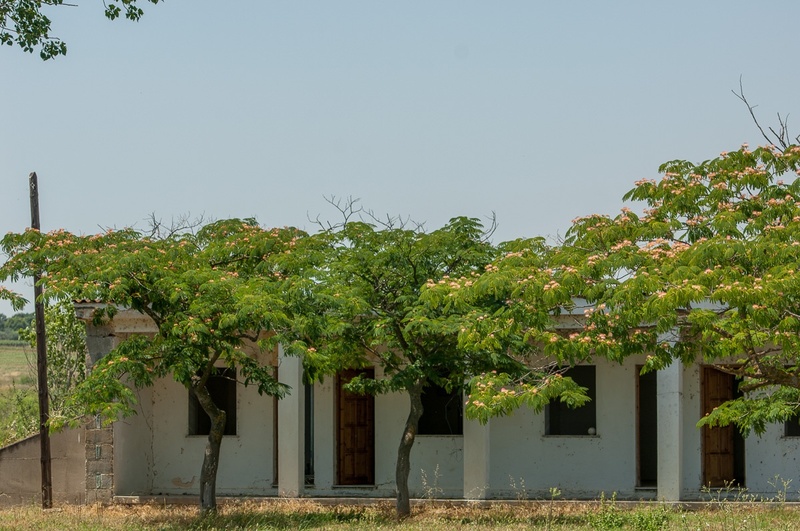 In their facilities are included private spa baths, group bathtubs, hotels and a restaurant.